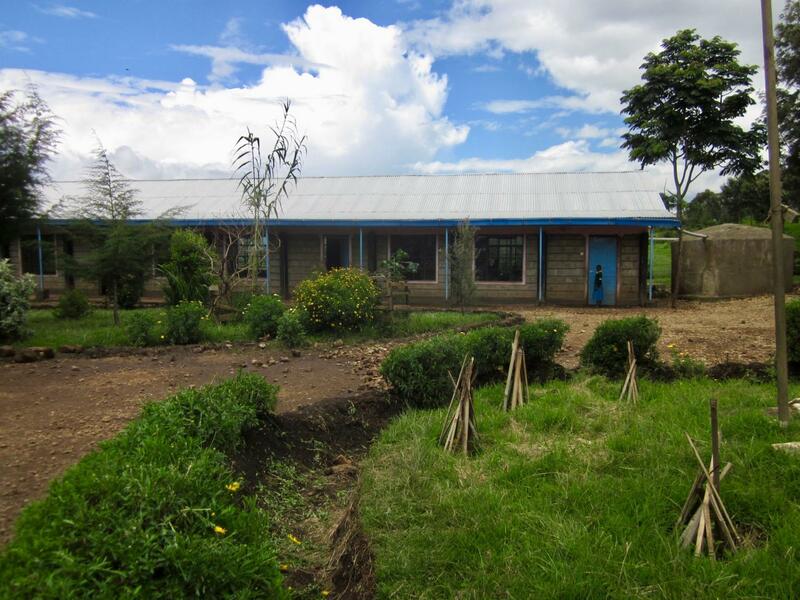 Outside of these entrepreneurship clubs, Hand in Hand Eastern Africa partners with clients who undergo an intensive 9-month business and financial management training course that prepares them to take out Kiva loans. You can support these resolute Hand in Hand clients here. The organization believes in the importance of teaching young children the value of an entrepreneurial mindset, which enables opportunity later in life. These entrepreneurship clubs are part of their Peace and Prosperity Project; you can learn more about the project here. Entrepreneurship clubs target students between the ages of 12 and 25, and are located in primary schools, secondary schools, universities and other gathering places for young people in their communities. 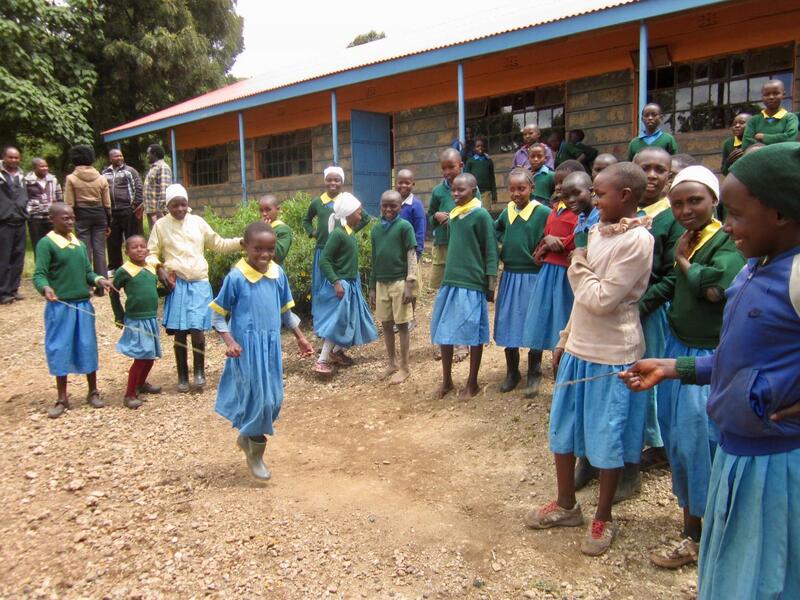 Their activities are designed and administered by a Hand in Hand field officer with support from local leaders, like teachers. Students themselves are elected to be officials of their entrepreneurship clubs, which can teach valuable leadership experience. 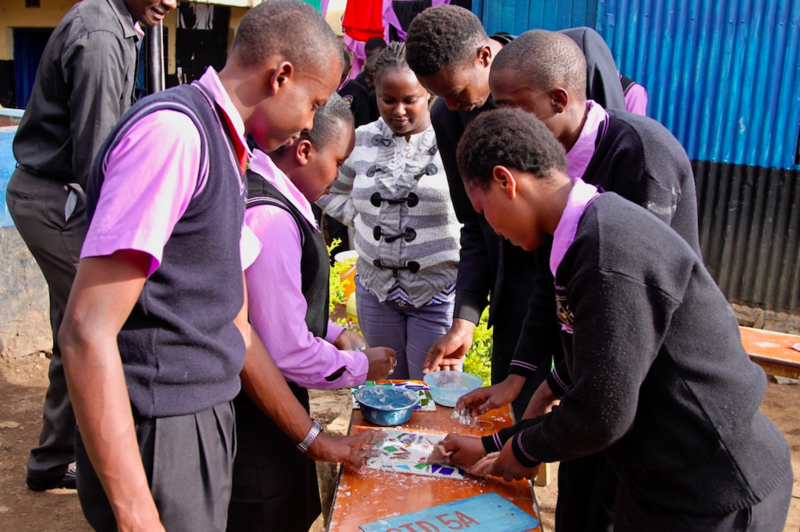 The goal of an entrepreneurship club is 2-fold: To provide young people with important skills for success such as communication, entrepreneurship and self esteem, while also providing technical skills like soap making, mandazi baking and yogurt making. Many students report that they go on to teach their new skills to their parents, who then use them to supplement their family income. 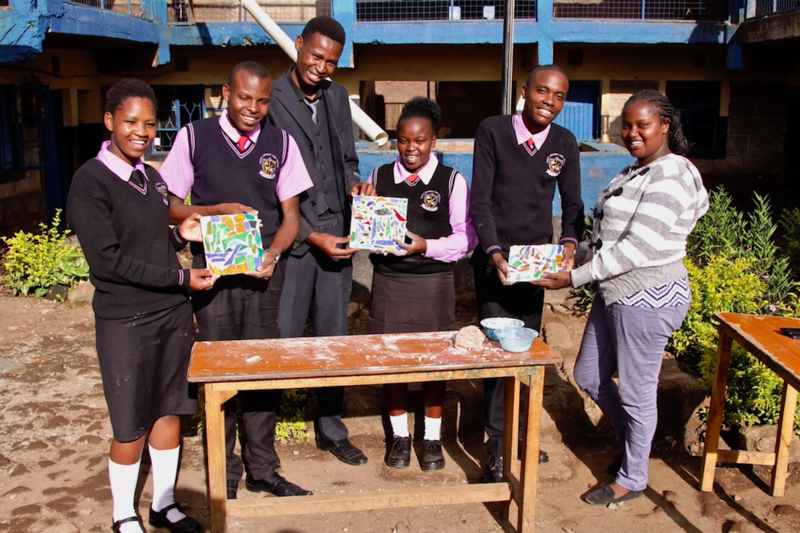 The Entrepreneurship club members at the Wangu Primary School in the Dandora slum bake and sell samosas to raise funds for school fees and the food program at their school, for instance. 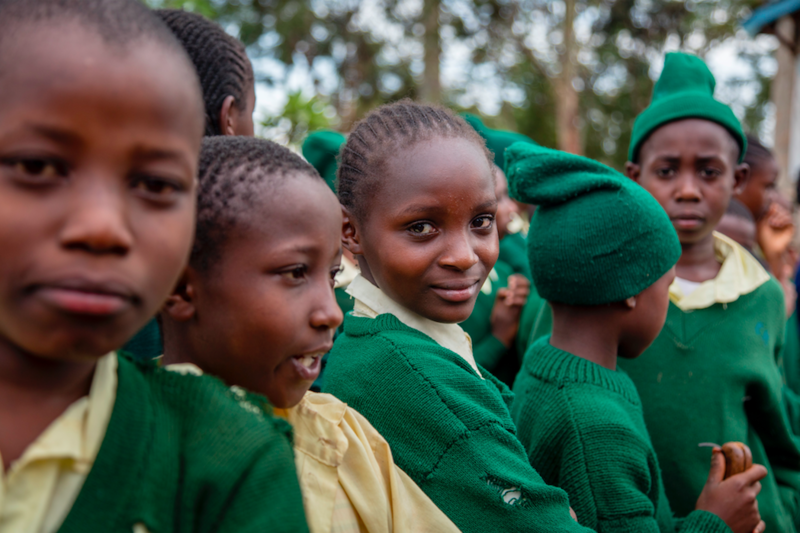 Apart from teaching important life skills, the entrepreneurship programs also aim to inspire youth and provide them with a sense of hope for the future. Hand in Hand staff says that unemployment is a big issue in Kenya today, with far more students graduating than there are jobs. They believe that instilling entrepreneurial spiitr in youth is one way to address this issue. If a student graduates and finds there are no jobs available to them, they will have the tools to think of an alternative. As of December, 2017, Hand in Hand had created 361 school clubs and trained 5,316 young people. The Peace and Prosperity project was started in 2015, just months after the devastating Garissa University Attack where 147 people lost their lives. The attack was perpetrated by 2 University students who had joined the terrorist organization Al Shabaab. 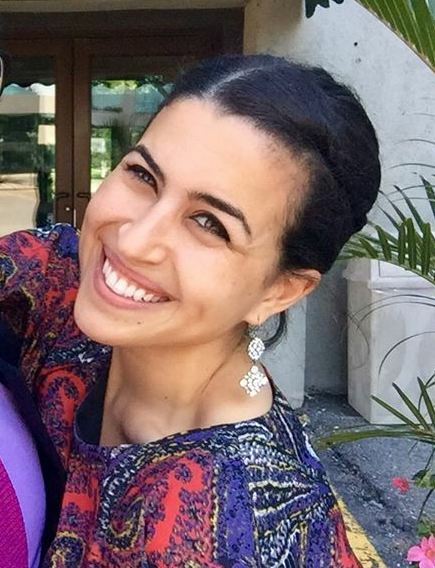 Hand in Hand theorized that if students have sustainable means of making an income regardless of the job market, and if they are hopeful for the future, they will be less likely to join similar organizations or get involved with other destructive practices. Shadrack said that Hand in Hand has many metrics they use to measure the success of this project. They look at the data on different activities that are arising from these clubs, and they also look at the different ideas that are emerging from the students who participate. They promote a business competition among students and the winners travel to Stockholm to meet with representatives from Hand in Hand International. I had the privilege of visiting one primary school that is currently running an entrepreneurship club. I traveled to Songoloi with Beth, Hand in Hand's Nakuru Branch Manager, and Joseph, one of the dedicated Business Relations Officers from Nakuru. We left Nakuru in the morning and set off for Songoloi, a small town in the hills over Lake Naivasha. The road was extremely bumpy but after months of traveling with mostly overcrowded matatus and slightly terrifying bodas, taking the company car felt like a total luxury. We met with a Kiva borrower in Songoloi, then continued on to the Songoloi Primary School where we met Joel, the school's headmaster. We were greeted by spirited waves and inquisitive looks from the school children whose curiosity was likely bolstered by the fact that their remote town doesn’t often receive visitors. Joel took us to the back of the tidy school to show us the garden. He explained that the entrepreneurship club at Songoloi Primary School had a large agriculture and conservation component given their rural setting. The students in the entrepreneurship club are currently planting different crops in the garden. Joel showed off the garden and carefully explained all of the different crops growing there. On our way out of the garden, he proudly presented Beth and Joseph with some of the largest beets I have ever seen. 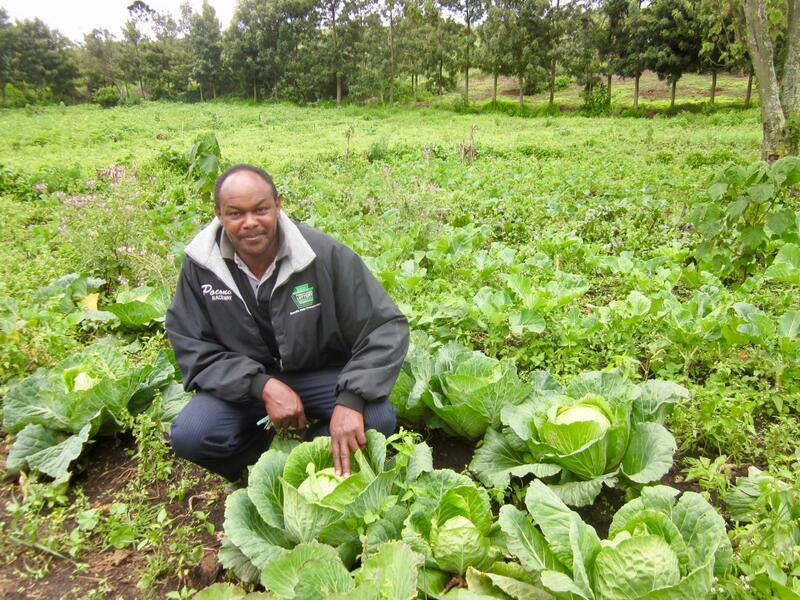 Joel shows off the crops in the Songoloi Primary school garden. 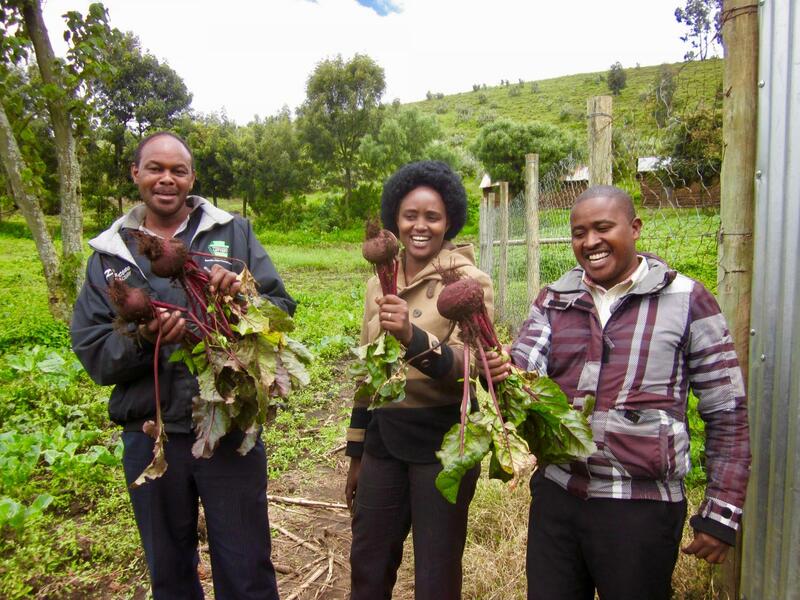 Joel, Beth and Joseph with their freshly picked beets. 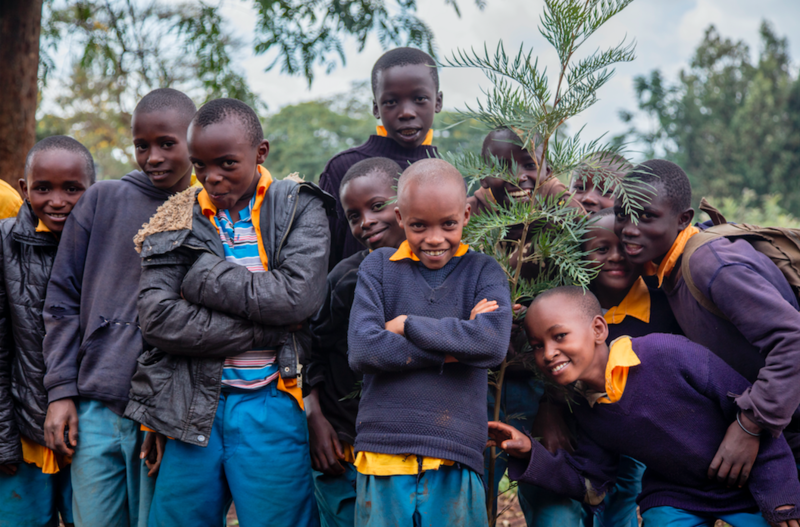 Hand in Hand's entrepreneurship clubs also address climate change issues with their students, in order to prepare them for environmental shifts that may arise near their homes in the future. In Songoloi, the entrepreneurship club is gearing up to plant new trees in a plot of land behind their school buildings. 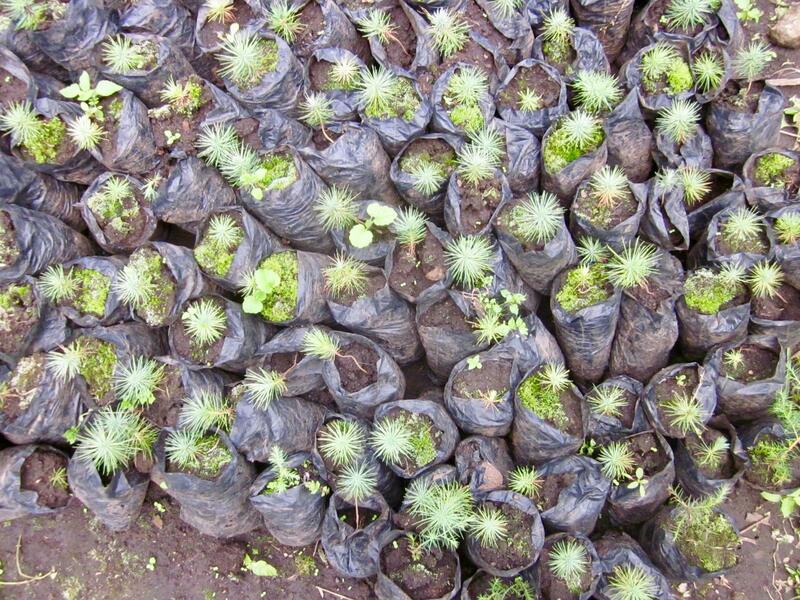 The saplings had been carefully packaged up in little bags, and Joel said the students would be planting them soon. Before we left Songoloi, I had a chance to view one of the classrooms and meet many ebullient students. We spoke in a mix of English and Swahili about where I am from, what their favorite subjects in school are, and my pink nail polish. We moved on to jump rope and I did my best not to completely embarrass myself. Having a chance to interact with students who are a part of such a positive and effective program was a highlight of my time in Kenya. 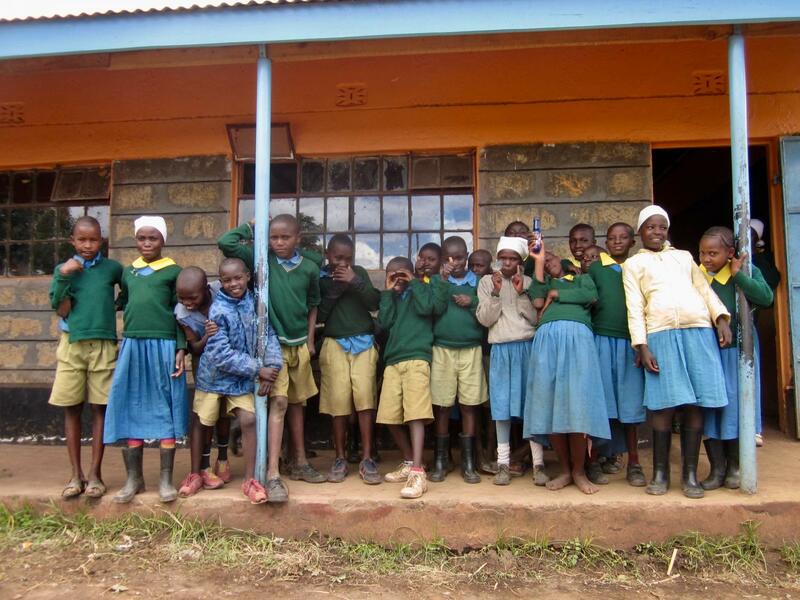 You can help fund the loans for Hand in Hand Eastern Africa clients here.